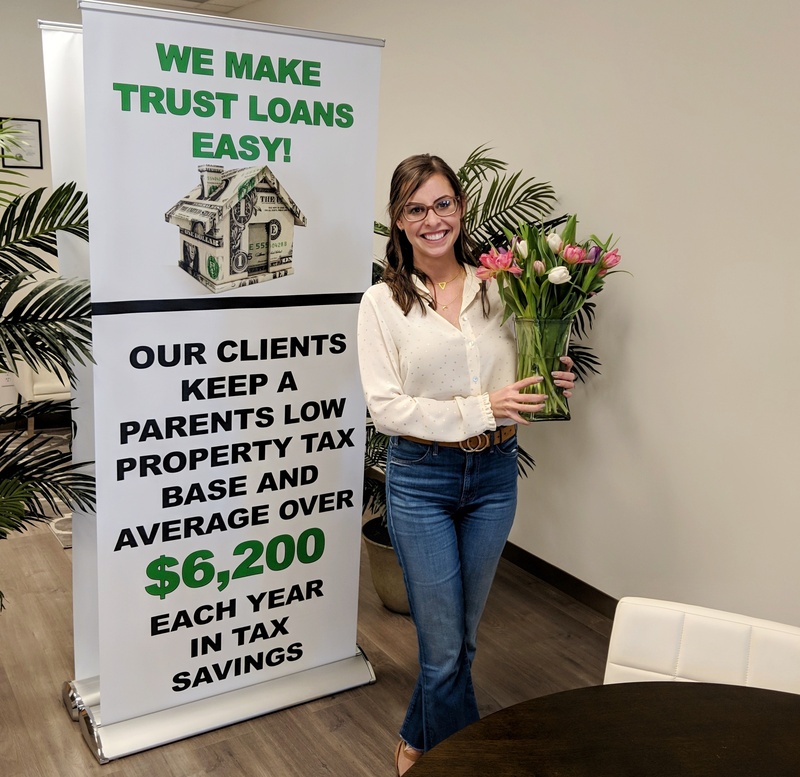 This entry was posted in Trust Loan Blog, Trust Loans and tagged Autumn, Autumn Skerritt, CA, California, Commercial Loan Corp, Commercial Loan Corporation, Inherited Home, Irrevocable Trust Loan. Irrevocable, keep, lender, loan, Loans to Trusts, Manager, Operations, preserve, processing, Property Tax, Skerritt, tax base, Trust, Trust Loans by admin. Bookmark the permalink.